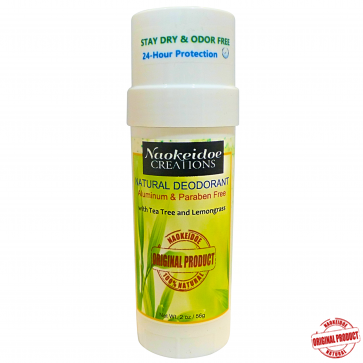 BEST SELLER - This natural deodorant is a wonderful alternative to traditional deodorants. 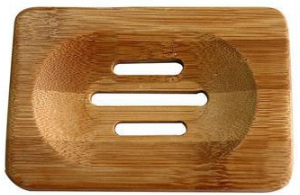 It is free of irritants and chemicals, yet very effective against odor. It doesn't contain harsh, dangerous chemicals such as aluminum and parabens that are found in most traditional deodorants. Highly effective 24-hour protection. Read more satisfied customer reviews at the bottom of the page. Yes! It works and it works extremely well. 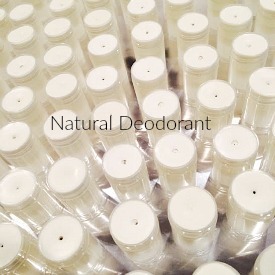 A Best Seller - This natural deodorant is a wonderful alternative to traditional deodorants. Free of irritants and chemicals, yet very effective against odor and wetness. Long lasting, paraben free 24-hour protection. Free of aluminum, propylene glycol, parabens, phthalates, gluten. It does not contain harsh, dangerous chemicals/aluminum found in most store-bought products. 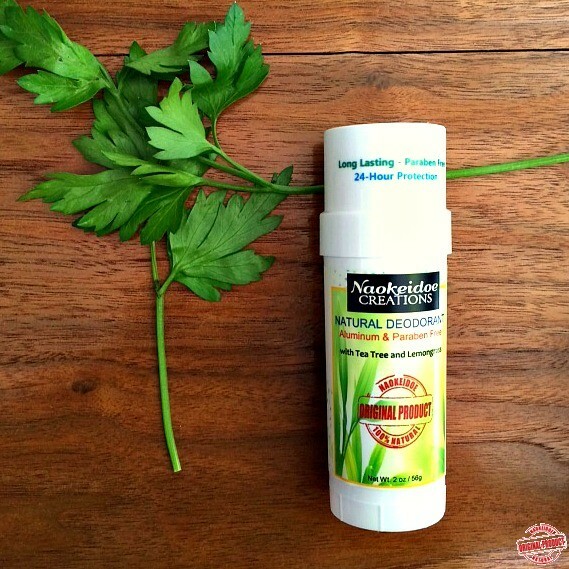 If you’ve been using a commercial, chemical antiperspirant deodorant you may need to give your underarms a bit of time to adjust to this all natural deodorant. I detoxed my underarms for two weeks before I started using this deodorant, but it is definitely not necessary. It took about a week for my skin to get used to having clog free sweat glands. You may sweat a little, especially at first as your body adjusts and your sweat glands are opened. Remember, these glands have been closed and blocked for all of the years that you've been using toxic, chemical laden deodorants. Most people switching for the first time from an antiperspirant find that they tend to sweat less after the first week. Sweating should not be prevented. It is a key function of the glands under our arms to rid themselves of toxins and a natural process of the body. Solid formula goes on white and then absorbs into the skin, dries clear and disappears. It does not leave streaks or residue on clothing and does not yellow the underarm area of clothing. We've even had this deodorant tested for duration beyond 24 hours. We're told you can get 48-hour protection without reapplying and without having noticeable odor. Keep in mind that every underarm and apocrine gland is different. Want to learn more? Why private parts? DIRECTIONS: Apply to skin. An average application is usually sufficient. Goes on smooth...hold deodorant against the warmth of your skin for a few moments. Always wash underarms daily to remove odor causing bacteria. 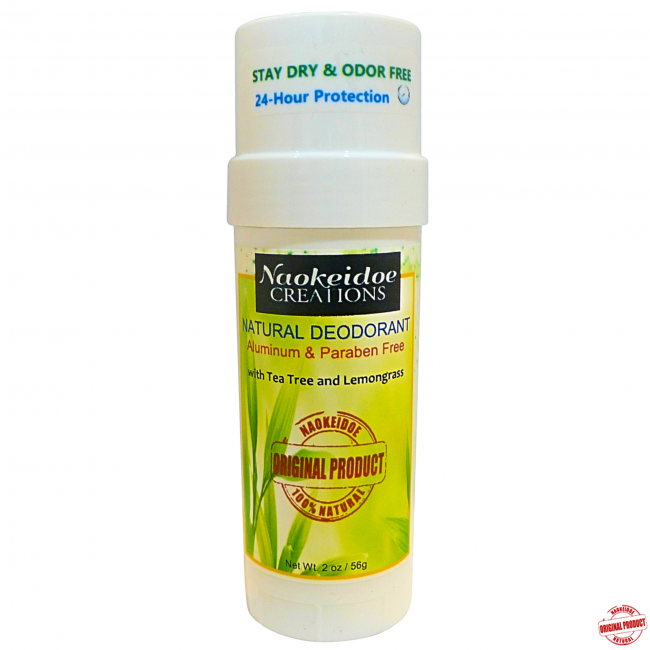 Naokeidoe Natural Deodorant contains only natural ingredients and natural, wild-crafted essential oils that work together to minimize sweat and eliminate bacteria. The ingredients used in this natural deodorant were chosen not only for the antibacterial, antimicrobial and skin soothing properties, but also for the wonderful fragrance that they contribute. Organic Extra Virgin Coconut oil - is a remarkably effective natural deodorant that contains antibacterial, antifungal and antiviral properties. 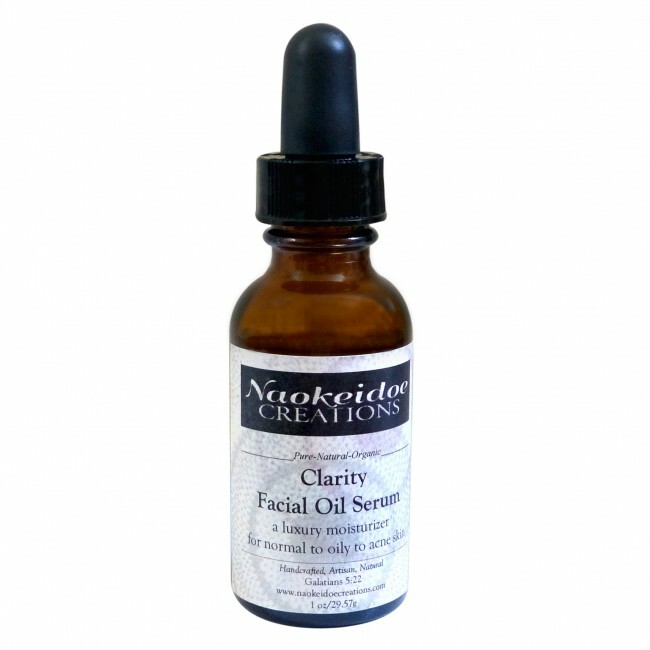 It moisturizes and soothes the most sensitive skin. 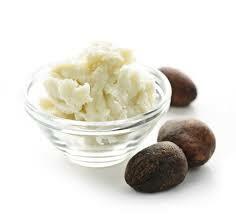 Organic, Unrefined Shea Butter - forms a breathable, water-resistant film and is ultra-soothing to the skin as a natural moisturizer. Organic Arrowroot Powder and Aluminum-Free Baking Soda - neutralizes odor, absorbs moisture, fights wetness and bacteria. Baking Soda acts as a fungistatic. 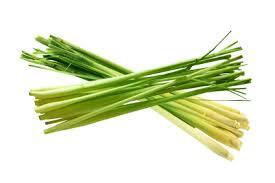 It can help protect from fungus and works to prevent its spreading and growing. We use a very small amount in our formula. Organic Jojoba Oil - softens, moisturizes, has high levels of Vitamin E, is antibacterial and is structurally and chemically very similar to the human sebum produced by the sebaceous glands in our skin. Organic Neem Oil - used as a very effective deodorant, antiseptic, antifungal, antibacterial, antiviral agent. Neem seed oil has been used for centuries in traditional Indian health and ayurvedic preparations. Wonderful at helping to fight odor and aid in helping topical skin disorders. Essential Oils - add their amazing, natural antibacterial, antifungal, antimicrobial properties and power, plus they provide a totally natural fragrance option. Organic and wild-harvested frankincense, lemongrass, tea tree, lavender and patchouli are among some of our prized favorites that are used in our proprietary formula. The blend is our proprietary, unisex blend of wonderful, pure, natural essential oils tested and chosen for their powerful properties and amazing aroma and scent. You'll delight in the natural scent with top notes that hint of lemongrass, middle notes that dance with tea tree and deep base notes of precious essential oils that balance everything and hold them all together. **Essential Oils are concentrated botanical extracts. Although they are natural, they are very potent and in concentrated form. As with any other natural product, allergies may occur. Pregnant or breastfeeding women should avoid using essential oils (or synthetic fragrances). Those with serious allergies or other health conditions should consult their physician prior to using any new products. Kaolin Clay - is 100% naturally occurring, quarry mined and water washed from naturally occurring deposits and is untreated. Kaolin Clay has natural absorbent properties. 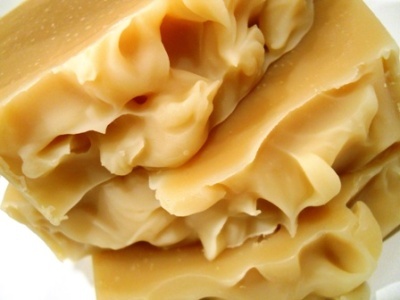 It is the mildest of all clays and is suitable for those with sensitive skin. It helps stimulate circulation to the skin while absorbing underarm moisture. Tube will last approximately 6 - 8 weeks with daily use. Discontinue use if irritation or allergy develops. **These statements have not been evaluated by the FDA. 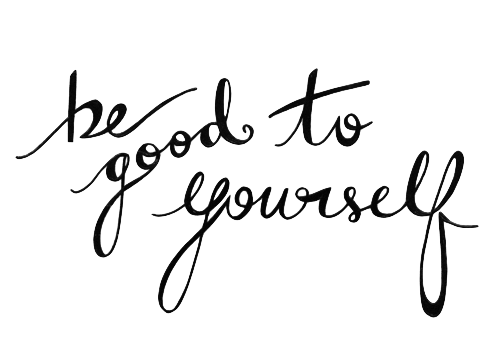 Our products should not take the place of a qualified medical diagnosis or treatment, nor are they meant to diagnose, treat, cure or prevent any disease or medical condition. Please seek the advice of a medical professional if you are having any chronic skin conditions or medical issues. Discontinue use of these or any products if allergy or irritation. Apply to underarms as needed. An average application is usually sufficient. Always wash underarms daily to remove odor causing bacteria.